After a tumultuous high school experience, Long Island senior Daria Rose has a bright future ahead of her: The 18-year-old applied to seven Ivy League colleges and has been accepted to each one of them. But when Rose was a sophomore, her world turned completely upside down. Hurricane Sandy hit in October 2012, forcing her family to evacuate their beloved home in Baldwin. The house was then completely destroyed by fire. After about a year and a half, they finally moved into a new house in Baldwin. 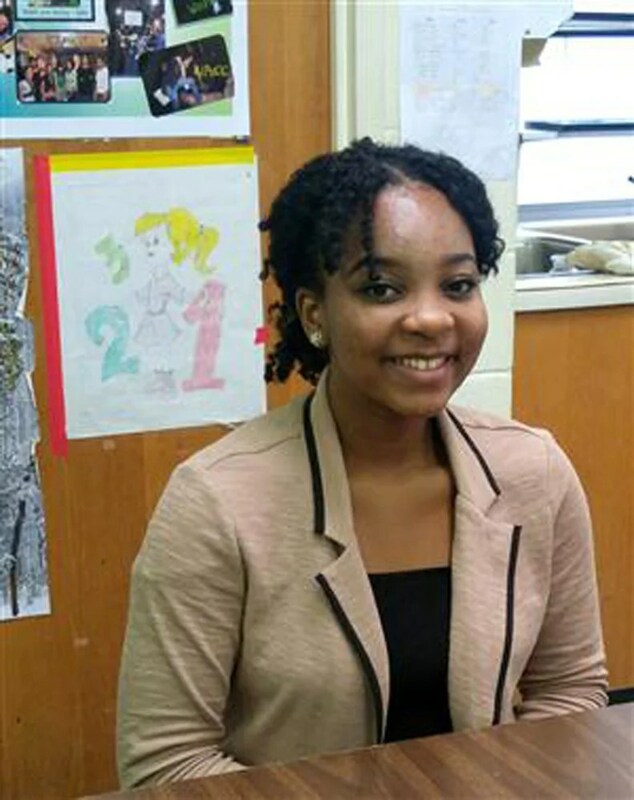 For a college application essay, Rose wrote about her Hurricane Sandy experience. When it came to college preferences, Rose said she had always leaned towards Yale. And now Rose has a big decision ahead of her. While she’s always loved Yale’s environment, Rose says she’s also very interested in Harvard and Princeton. This week she’ll have her last two college visits at Yale and Harvard. Wherever Rose ends up, she says she plans to study political science and Russian literature. She has until May 1 to decide. A Princeton dean and professor of literature and African American studies will lead Swarthmore College when the new academic year begins. The school announced Saturday that Valerie Smith, 59, would become the 15th president of the 150-year-old institution beginning July 1. She becomes Swarthmore’s first African American president. Smith expressed an interest in deepening Swarthmore’s interdisciplinary work and increasing the school’s ties with its neighbors. WASHINGTON – This is the college acceptance season — frequently a nervous time for high school seniors. But D.C.’s Avery Coffey can relax. He applied to five Ivy League universities and all five accepted him. The strict rules at Banneker have fostered a rather serious academic environment. Principal Anita Berger says year after year after year, 100 percent of Banneker graduates are accepted into post-secondary institutions. Among these brainy and motivated public school students is 17-year-old Coffey who, like a lot of kids, enjoys sports. What does he play? “Baseball, basketball, tennis, soccer,” Coffey told us. He also enjoys academics, and he has a 4.3 high school report card average, adjusted for the demanding International Baccalaureate courses he takes. Coffey scored very high on standardized tests also. He calls himself a “determined” student.